Colombo New Years Eve 2020 will leave you thrilled with its preparations and celebrations. Everything is so perfect about this place from crowd to places. Whether you are celebrating the special evening at Sky Lounge or walking around the corners of Colombo, you won’t regret spending time here. Check out a number of hotels that are worth the time spent for reasons like the ambiance, crowd, and food. 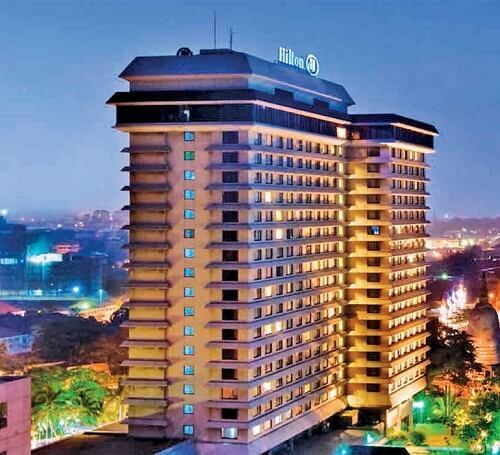 Colombo New Years Eve 2020 will have grand celebrations at Hilton Hotel near the pool side. Top features of the NYE celebrations include live DJ music, grand midnight buffet dinner, and fireworks show. Don’t miss their premium beverages and seafood. The crowd is great so be in your best outfit to meet some new people. Hilton also comes with early bird New Year discounts on the stay. This gorgeous property of Shangri-La Hotel exists adjacent to the Galle Face Beach. They have a 24 hours fitness center, spacious rooms, full-fledged spa, and an outdoor pool. Most parties are held near the pool area. 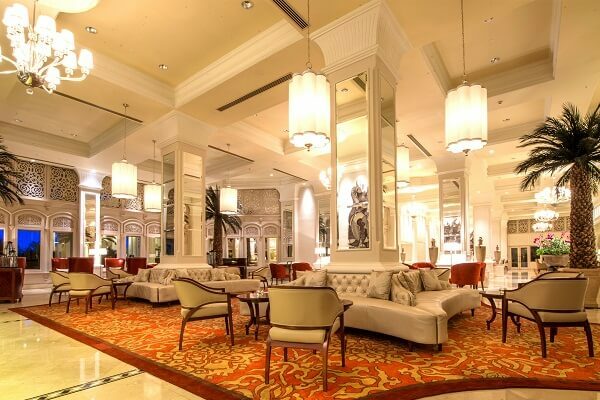 New Year’s Eve 2020 in Colombo assures you a grand evening with lots planned at this hotel. The crowd is decent, rooms are clean, and the staff offers you a warm welcome. Grab their New Year package before someone else takes it away. A special deal can be grabbed from this page. A Grand NYE party awaits your presence at Taj Samudra. Get ready to dance on the groovy beats of DJ, followed by live performances and breathtaking fireworks. A range of delicious cuisines increase the demand for New Year celebrations. Plethora of other activities makes the guests eager to participate during the New Year’s Eve 2020 in Colombo. Pool side parties at Taj Samudra offers you a bottle of scotch/ red wine and a gala dinner at Rs. 12500 per adult and Rs. 7500 per child from 5 to 12 years of age. For new year stay deals, visit this page here. 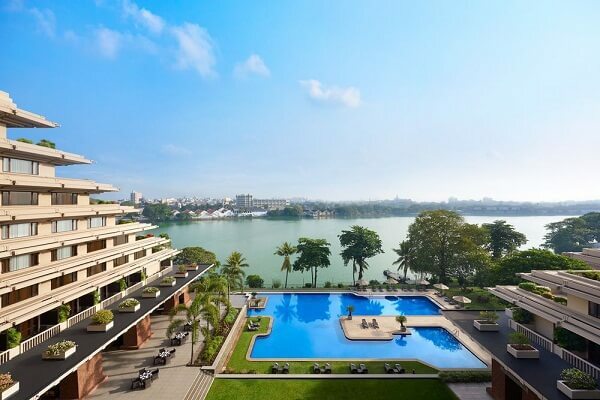 Cinnamon Lakeside Colombo has planned oodles of New Year activities this year. 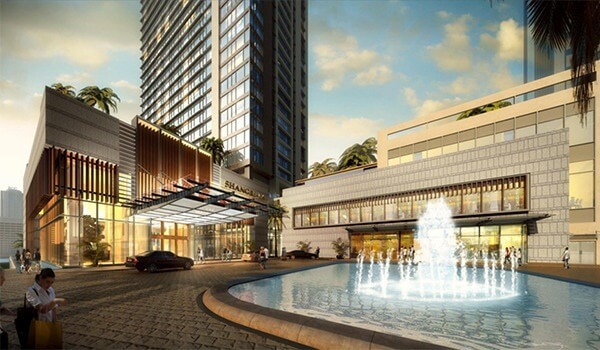 Colombo NYE 2020 is known for the spacious dining room and a choice of buffet. The party fever begins at 7 pm and lasts until late midnight. The New Year package is inclusive of party, fireworks show, gala dinner, and drinks at a range of Rs.7600/-. Try reserving your table at the Pool Terrace for a breathtaking fireworks show as soon as the clock strikes twelve. For new year hotel reservation at the lowest rates, visit this page here. We wish you an exciting Colombo NYE 2020. Article first published on February 1, 2019.